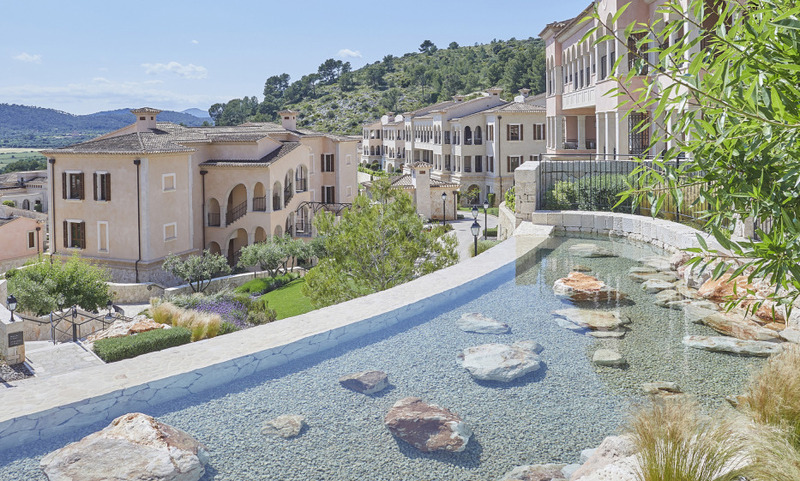 Bling seekers should look elsewhere… The Park Hyatt Mallorca, just inland from the Mediterranean, on Mallorca's less traveled east coast, is not your usual, sharply designed Spanish resort. It’s styled like a village, with clusters of buildings in sand-coloured stone, and a central square that connects the restaurants, the swimming pools, the landscaped gardens and a Mediterranean terrace where cocktails and Majorcan rosé taste just a little better when you have them to views of the Canyamel valley. The terrace also connects to Asia, a restaurant with dishes from South Asia that are as authentic as they get- think soups packed with lemongrass and coconut milk, seafood curries and traditional eats like chicken rendang. For something more Majorcan, the Balearic restaurant comes with our highest recommendation. For more reason than one, the Park Hyatt Mallorca is a head-turner. Stay here for days spent basking in the sun, and evenings reserved for lobster dinners. Oh and did we mention the Serenitas Spa? With treatments to harmonize body and mind, and majestic views over the Canyamel valley, there is no place quite like it to nurse wearied limbs and souls. It is a beautiful hotel and the rooms are spacious and have everything one needs.We enjoyed the large space for clothes and luggage. Also the private terrace was very nice. As it was our birthday, a salami was placed in our room. Later we also received a Birthday cake. Very tasty. The hotel was fantastic. Staff was courteous &amp; attentive. Food was excellent. The rooms were great &amp; the hotel accommodated our request for connecting rooms. Nothing negative to say - everything was great &amp; we would happily return to the hotel.